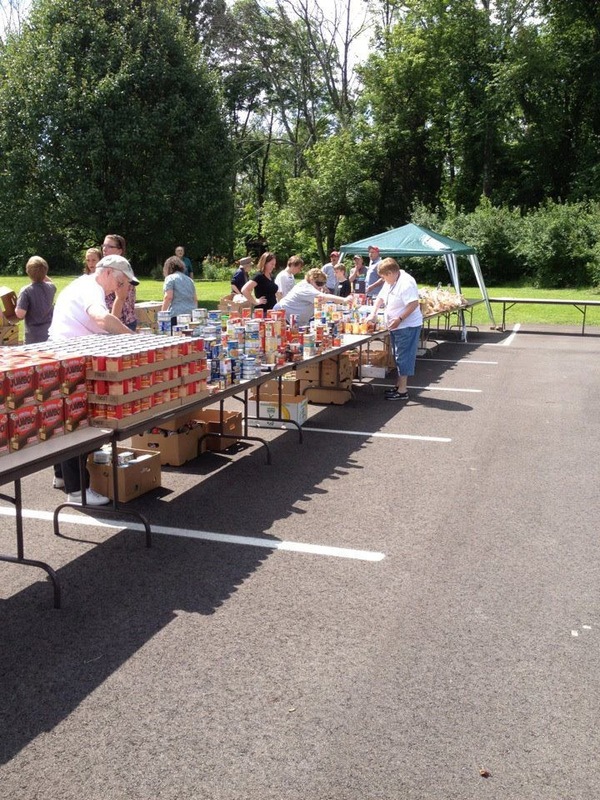 Together with Interparish Ministries and the Freestore Foodbank, our parking lot and facilities host a Mobile Food Pantry for local community members in need. Clients may come and shop for foods that they and their family will use and the food available includes fresh produce, frozen meats, and breads, as well as other pantry products. 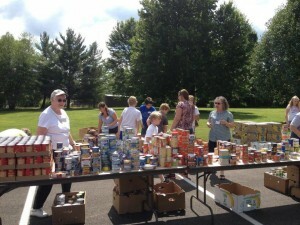 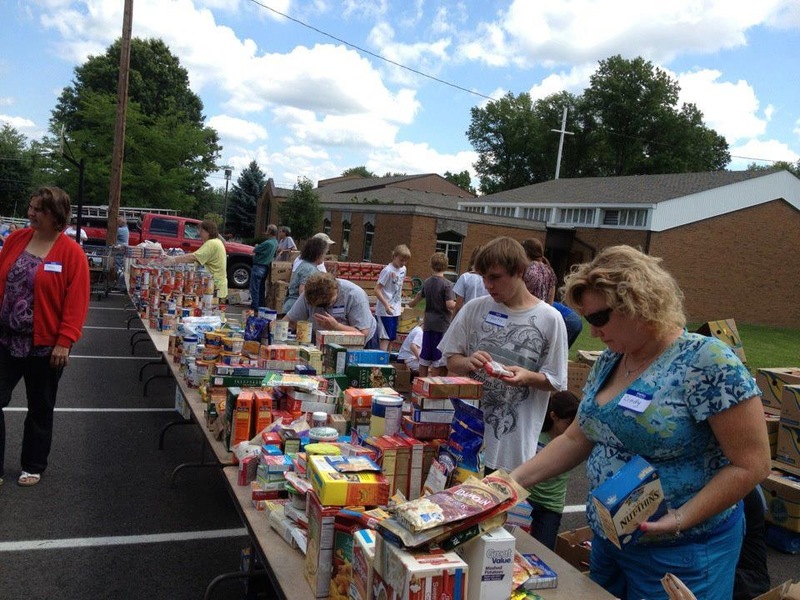 If you would like to volunteer for a Mobile Pantry, contact the church office at (513) 474-2237 to find out when the next one will occur.